I have very few qualms, concerns or complaints with The Witcher 3: Wild Hunt. I haven’t touched many other PS4 games since I’ve started it, and I don’t believe that will change until I’ve completed the game. 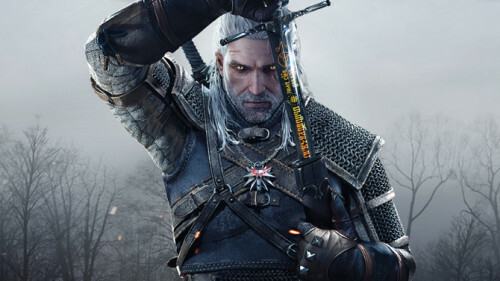 CD Projekt Red’s third installment in their glorious grey hair simulator series (a.k.a. The Witcher) is just plain addictive! But that’s not to say I haven’t had my share of frustrations. I mean, no game is perfect (excluding Half-Life 2, of course). There have been times when I’ve been unable to contain my anger at Geralt for continuously igniting and snuffing out candles near treasure chests. There have been other times when I wished the text on screen was a smidge less incredibly tiny. But the aforementioned complaints seemed too miniscule, too unimportant to lodge formally (or informally, for that matter). But, lo and behold, CD Projekt Red is fixing all these tiny annoyances with an upcoming patch. Read on for more info! 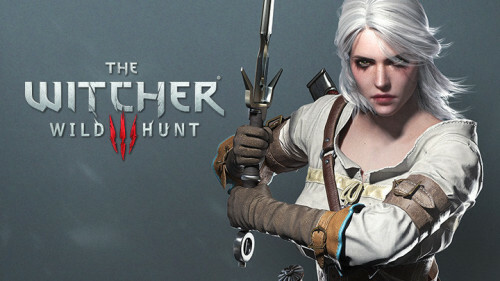 Witcher 3 fans, rejoice! Another patch is incoming that will fix various rage-inducing issues in both the console and PC editions of the game, which will make Geralt’s snarky remarks (a little) more bearable. Pictured: A man with a surprising amount of snarkiness. Performance improvements during some cutscenes. Fixed issue where Sirens in quest Lord of Undvik could be invulnerable. Fixed issue where some players were experiencing infinite loading screen during King’s Gambit quest. The Witcher 3 is an incredible game in my estimation, and I’m happy to hear that CD Projekt Red is patching away most of its blemishes! What are your impressions of The Witcher 3? Tell me in the comments or tweet @gamebloggirl!